Obviously bezel-less smartphones are very popular especially from that moment when was Xiaomi’s bezel-less Mi Mix launched. Since then we have several different smartphones all of them from China. 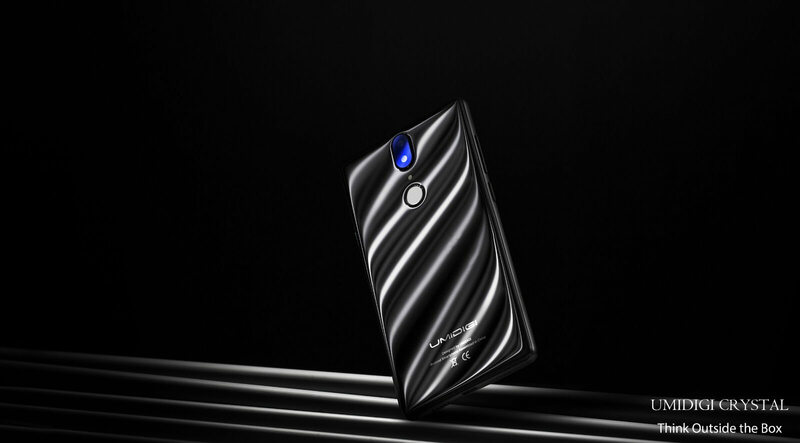 Actually we have tested Doogee Mix which is another great full-screen smart phone. 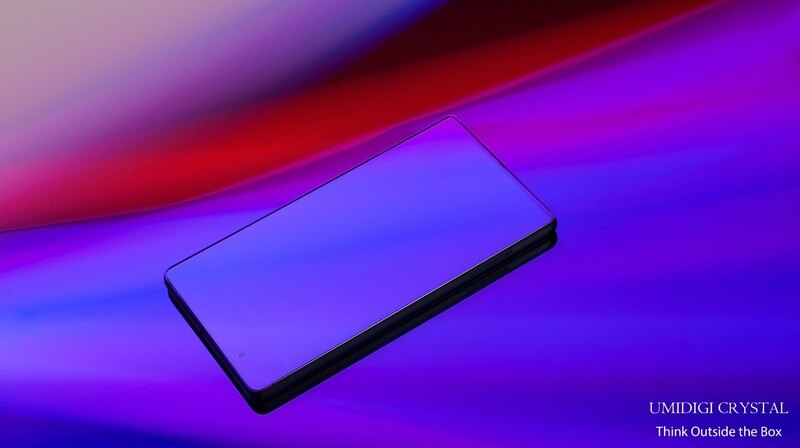 Today another Chinese smart phone company has announced these kind of device, and in the situation is UMIDIGI Crystal. Below you can see Youtube video where you can approximately see how it will look. 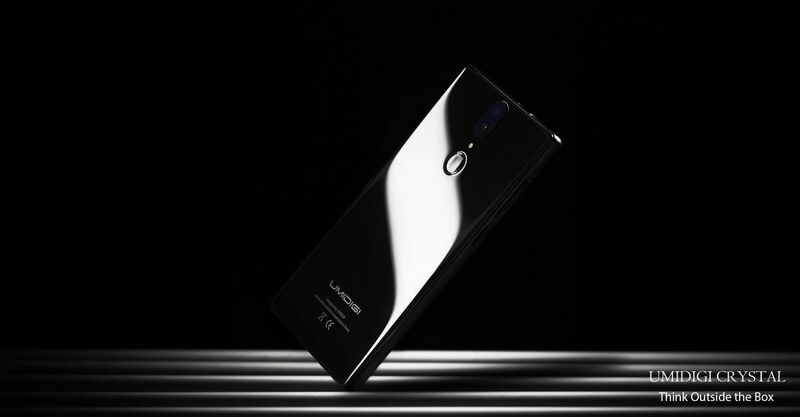 But from what we can see it will be a beautiful smartphone. And what is most important it will be really cheap because price should be $99. For more information you can visit their official website.